All Stainless Steel Flat Bar comes in a hot rolled annealed and pickled finish. It is a 2B Mill type finish. 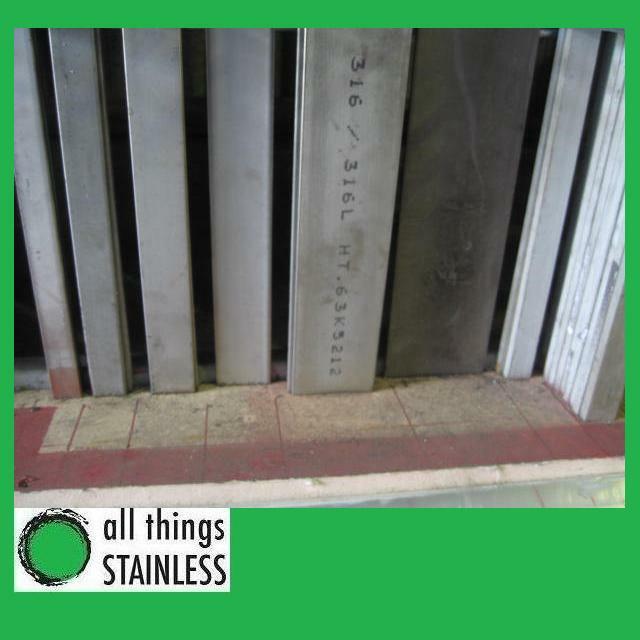 All Stainless Steel Flat Bar is available in lengths up to 4 metres.